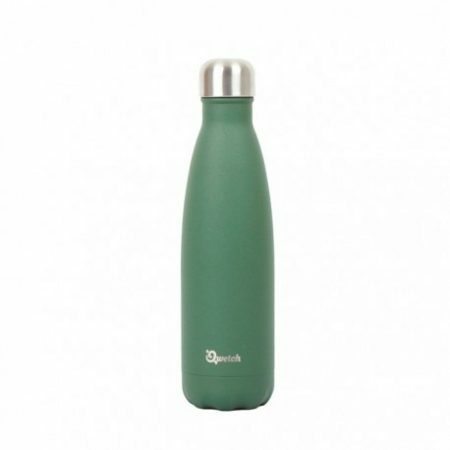 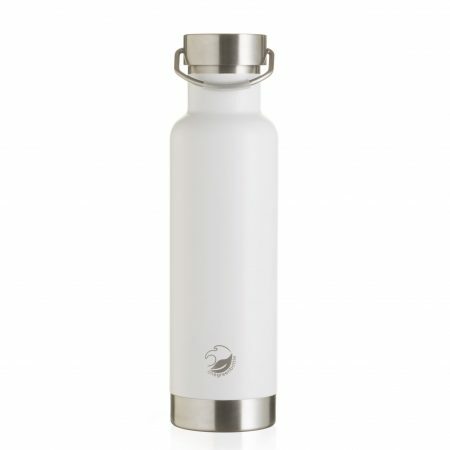 500ml insulated stainless steel mug with clear cover. 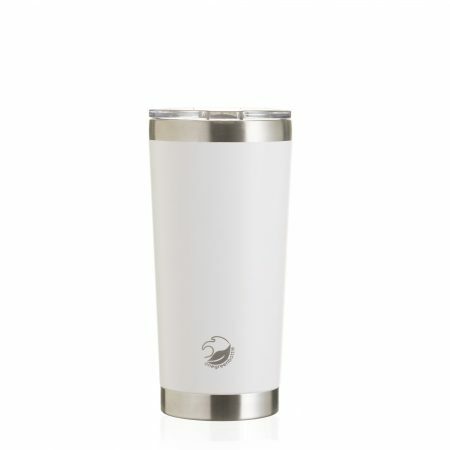 New in is our stylish white thermal cup. 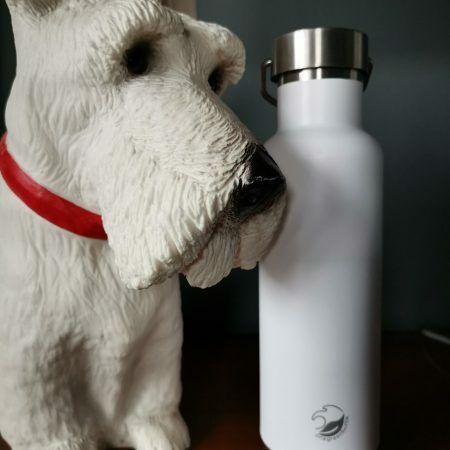 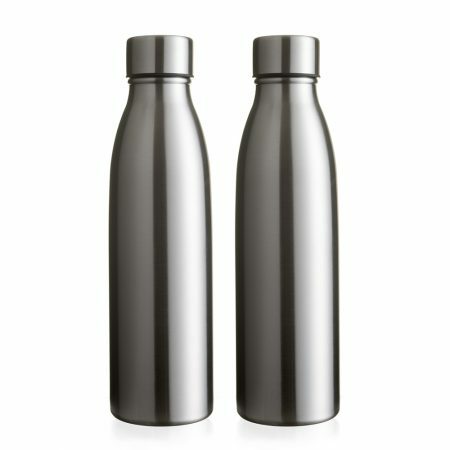 Perfect for keeping your cold drinks icy cold and hot drinks piping hot. 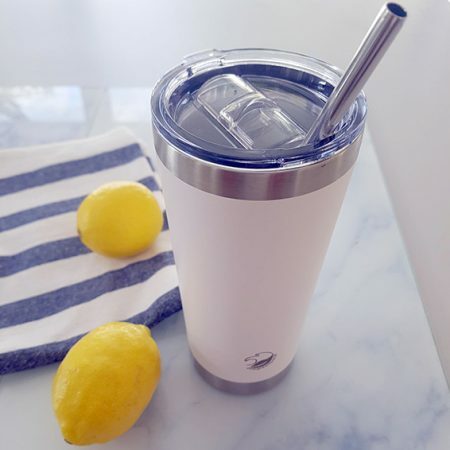 Complete the look with one of our new stainless steel straws. 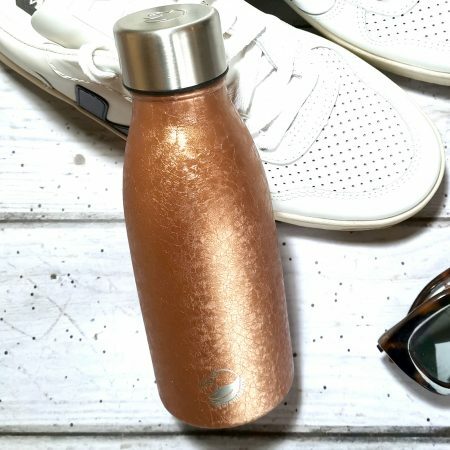 You will not want to leave home without this cup. 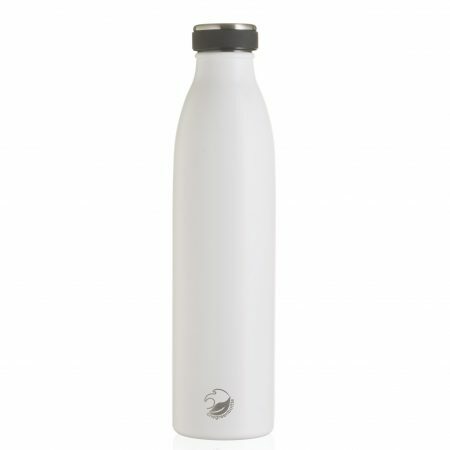 Our NEW Life collection has just arrived with this stunning and sophisticated Sanctuary white bottle. Featuring a grip cap for easy opening. 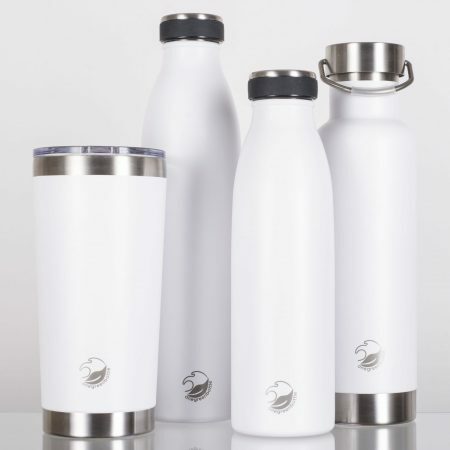 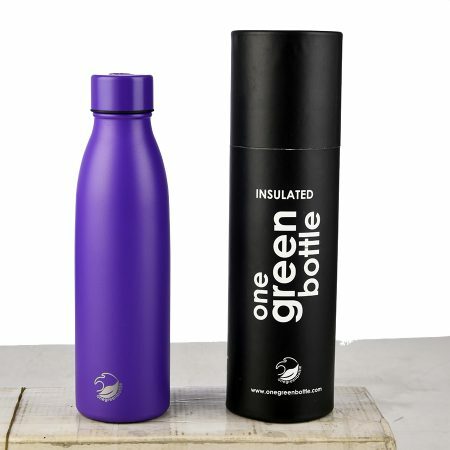 Multilayered vacuum system keeps drinks at your desired temperature longer. 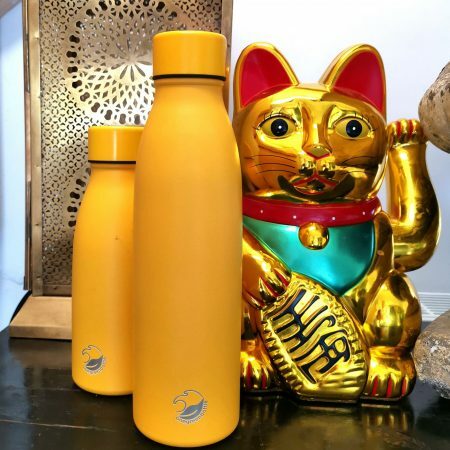 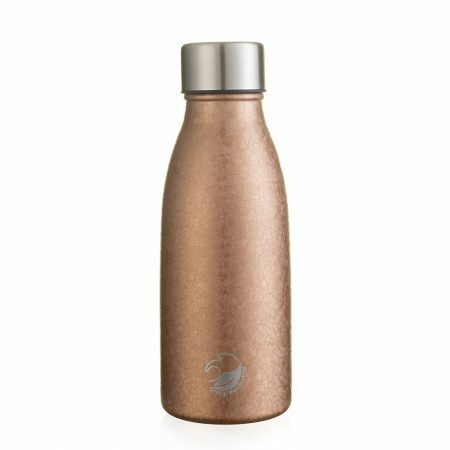 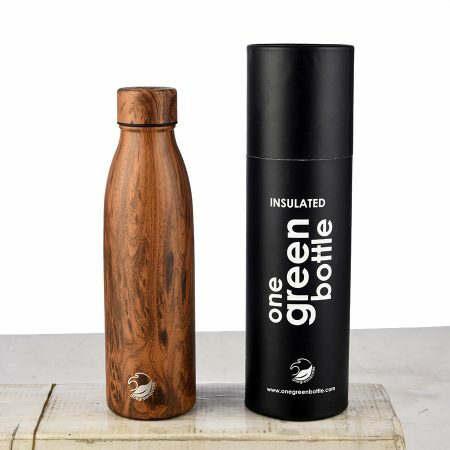 Textured coppery gold, durable and eye catching in handy bag sized 350ml. 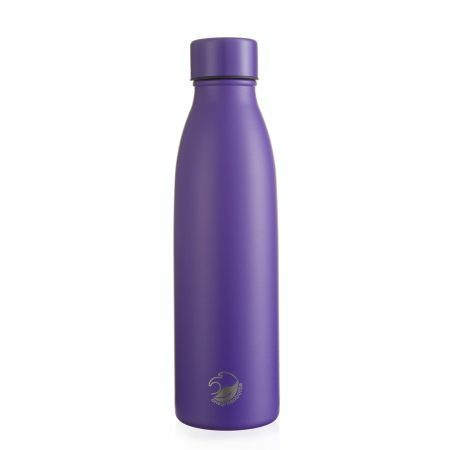 Our life collection caps have a steel internal part.